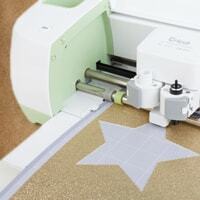 Paper crafters need solutions for cutting out shapes, phrases, and project elements, and that's why die cutting machines are a crafters best friend. No matter what kind of craft machine you prefer, know that CraftDirect only offers quality solutions for your projects. 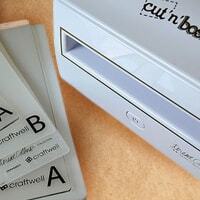 Choose from brand names and great prices for paper cutting machines.